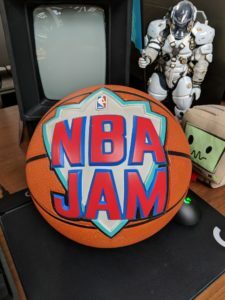 Gaming historian Steve Lin of the Video Game History Foundation has managed to win the actual basketball used for the NBA Jam cover art in an online auction. Lin’s intention is to get the item displayed in a museum. 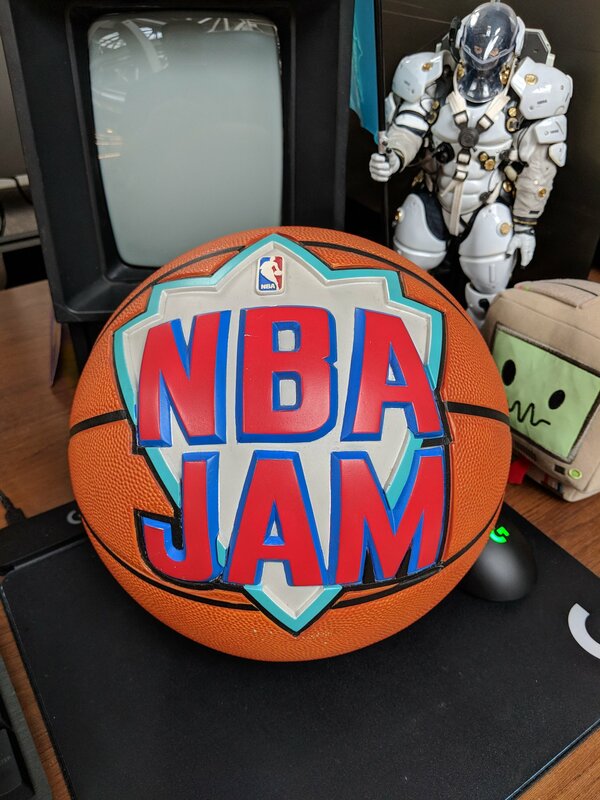 The basketball itself is actually a resin model and it adorned the cover art for the game and various promotional material. 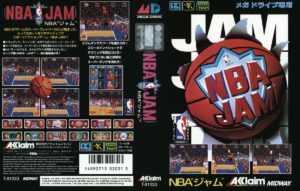 NBA Jam made its way onto several SEGA systems including the Mega Drive, Mega-CD and Game Gear back in 1994. The full series can be watched in order by going directly to this playlist. It’s a journey of wildly varying quality! Developed by Nendo, Omega Blast is a vertical ‘bullet hell’ shoot-em-up for the Mega Drive and a near complete version of the game is now available as part of the 30th anniversary of the Japanese launch of the Mega Drive. 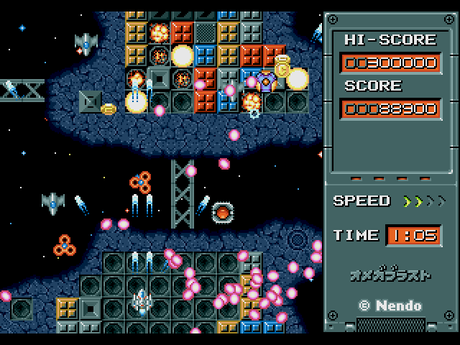 Click here to go to the Nendo website to download Omega Blast. 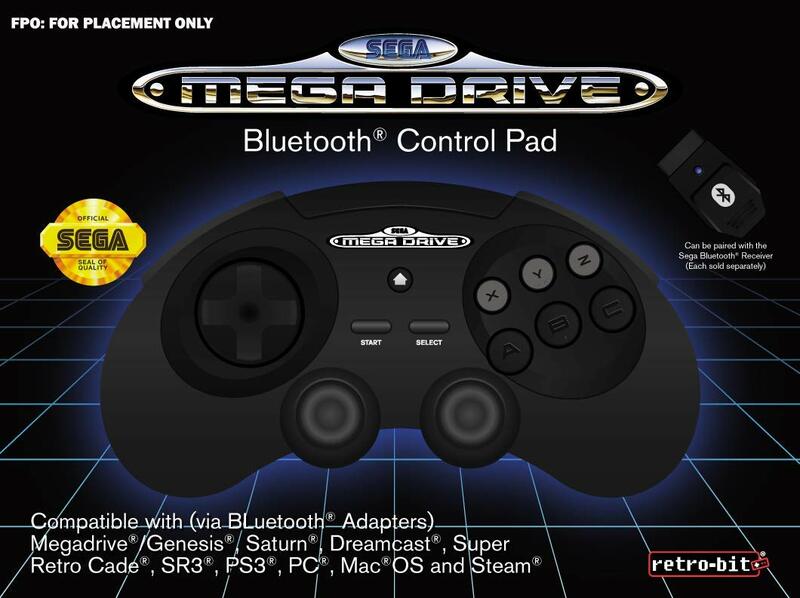 It’s the 30th anniversary of the Mega Drive, and what better way to celebrate than by playing a brand new Mega Drive game! 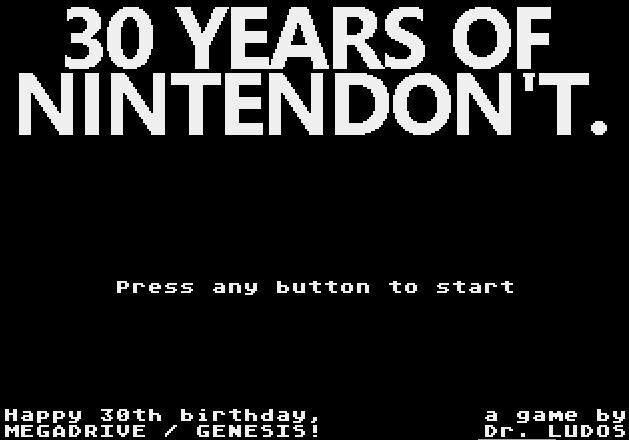 Developed by Dr. Ludos, 30 Years of Nintendon’t sees you trying to convince NES owners to buy a Mega Drive instead of a SNES by tempting them with more attractive, Mega Drive-exclusive games. It’s a silly little concept that makes for a fun distraction. 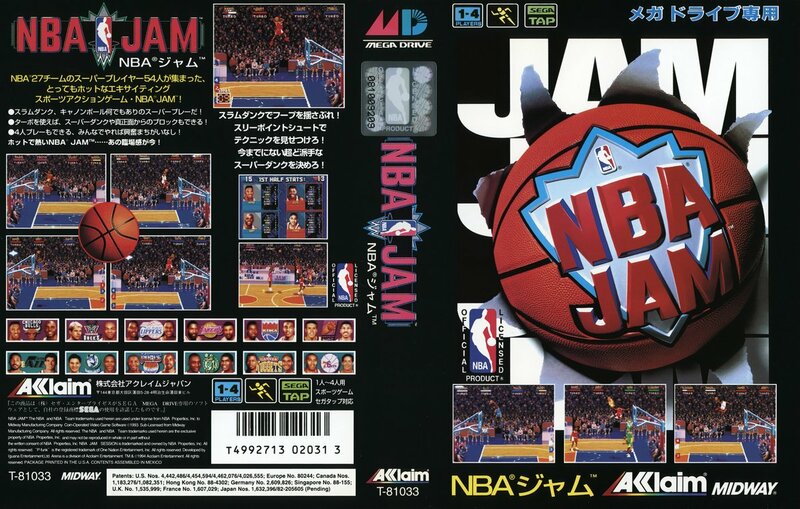 You can play it in browser via the game’s Itch page, or alternatively you can download the ROM for use on an actual Mega Drive if you have a flash cart to load it onto. There are also future plans to release the game on an actual Mega Drive cartridge through Catskull Games. 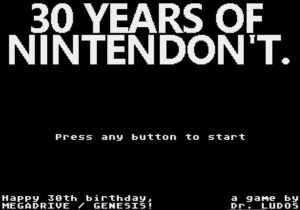 If you’ve got some time to kill and you’re nostalgic for the days when SEGA were a market leader, then why not give 30 Years of Nintendon’t a try? SEGA’s long-awaited UK online shop has finally opened and there’s some very interesting items up for sale. There’s merchandise ranges for Yakuza, Alex the Kidd, Streets of Rage, Sonic the Hedgehog and more. Some of our favourite items include a very cool set of Yakuza family crest pin badges in a presentation box, an Alex Kidd framed print, a Streets of Rage drawstring bag and the Sonic x Sanio range of crossover plushies. There’s also merchandise based on consoles so if a Mega Drive and Dreamcast range of clothing is up your street then the SEGA UK shop has you covered. 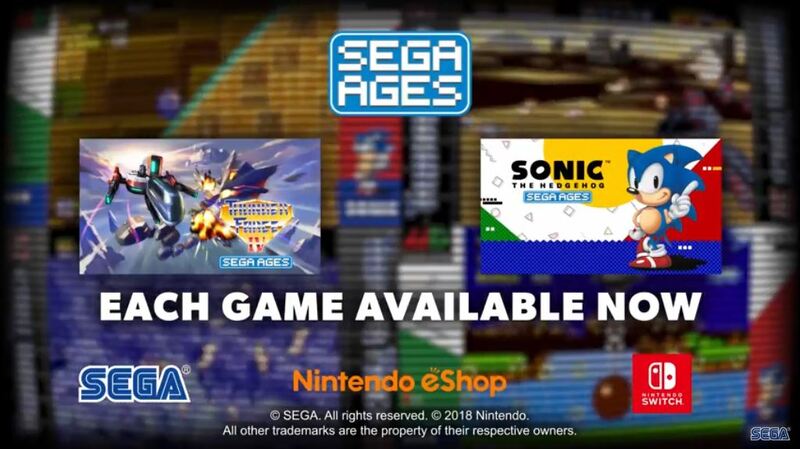 This is probably the most extensive range of SEGA merchandise available outside of SEGA’s US online store, so if you’re based in the UK and have been jealous of the US SEGA shop, you finally have an alternative. Head on over to the UK SEGA Shop now and browse their many collections. There’s bound to be something that’ll take your fancy. Classic editions are for use with original systems, the USB and blue tooth editions are for use with modern systems. The blue tooth editions also feature analogue sticks. A separate blue tooth receiver has to be purchased if you want to use the blue tooth editions with original hardware. 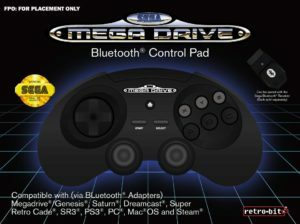 Click here to purchase the Mega Drive controllers or alternatively click here to purchase the SEGA Saturn controllers. 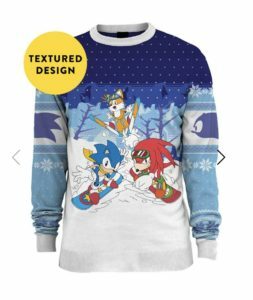 Numskull designs have revealed a brand new Sonic the Hedgehog knitted Christmas jumper for 2018. The new design features Sonic, Tails and Knuckles snowboarding/skiing in an environment not too dissimilar to Ice Cap from Sonic 3. The jumper is available to pre-order now from Geek Store and is priced at £39.99. The jumper will ship nearer the end of November 2018. 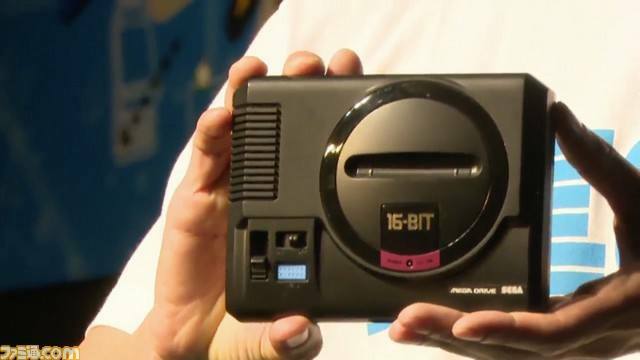 SEGA’s Mega Drive mini console has been delayed to 2019 in an attempt to improve the system and aim for a worldwide launch. The system was previously being developed by AtGames who have a notorious reputation for developing clone systems that don’t perform well or emulate sound accurately. 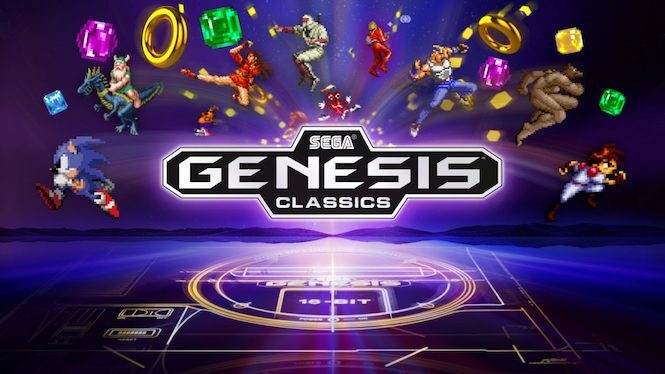 SEGA is now working with a domestic Japanese software developer but the developer has not been named at this time. The statement from SEGA Japan says the developer has “a proven track record”. Could it be M2, the developers of the SEGA Ages ports? 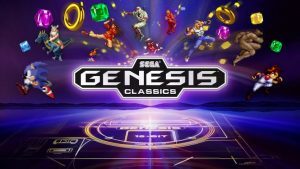 SEGA’s Mega Drive and Genesis mini consoles will launch together worldwide in 2019.